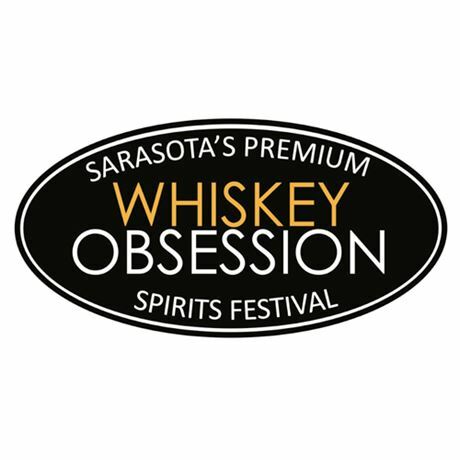 The eighth annual Whiskey Obsession Festival will be held from 10-13 April 2019 in Sarasota, Florida. 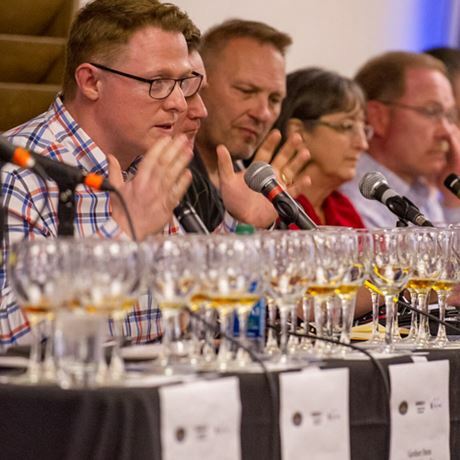 Whiskey Obsession is the largest world whiskey festival in the US, with four days of classes, tastings, lunch and dinner pairings, bartender academy sessions, panel discussions, cigars, a live music street party, and a grand tasting with hundreds of whiskies to sample. Dozens of distillers and professional brand ambassadors are present to share their knowledge and passion for these fine spirits. Tickets are on sale now. Complete schedule with class details and pour list has been posted. Whiskey Obsession Festival is proud to support Child Protection Center Sarasota. A portion of our proceeds are donated to this wonderful charity.